← Previous Story What do The Salvation Army crest and shield signify? 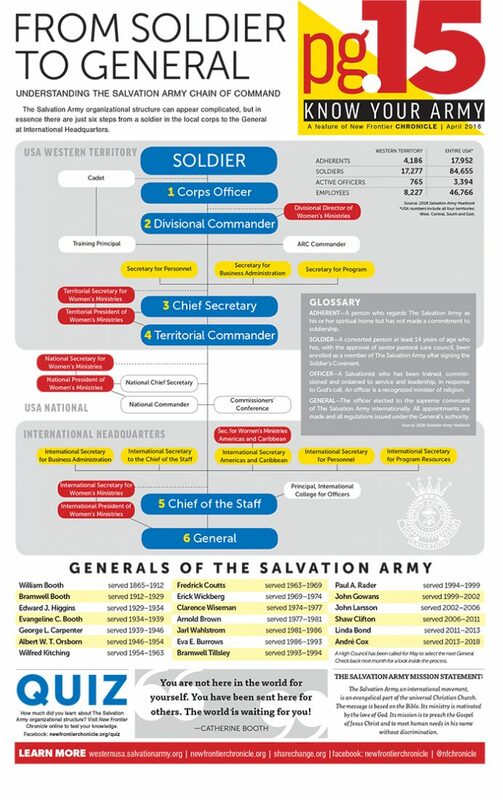 Next Story → How does The Salvation Army High Council work? Very interesting and who doesn’t like the red, yellow and blue colors. A picture of a soldier’s epaulet would have been nice.